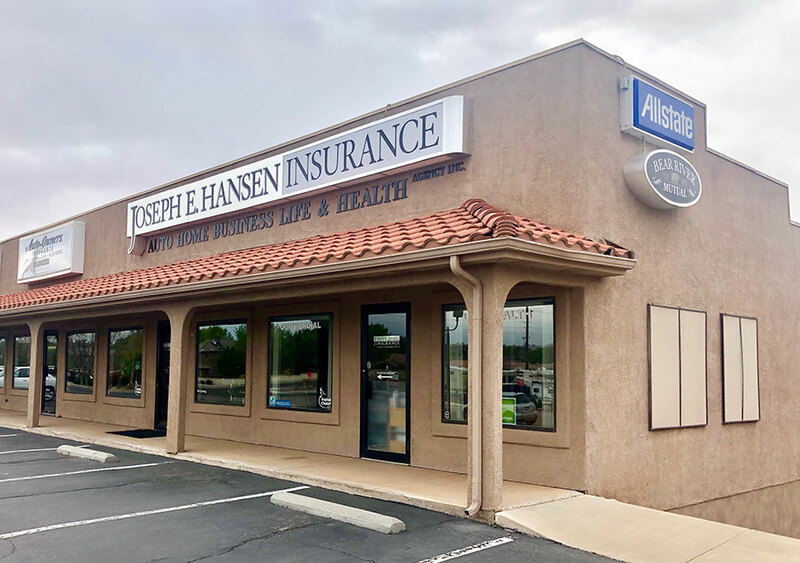 Need automobile insurance in southern Utah? We’ve got you covered with some of the best rates you’ll find anywhere! In todays day and age you have to protect yourself and your family from the dangers of a huge auto liability award that could negatively affect your family for years, by maintaining the proper levels of coverage you’ll be protected from these situations. If you have questions about your plan, or the coverage levels you have in relation to the risk level you can maintain, please give us a call and we’ll help walk you through it. Before you consider buying auto insurance, make sure to consider some important factors. There are two factors that would help you determine what to pay for auto insurance in St George. Basically, these factors are underwriting and rating. In order for insurance companies to assess the risks associated with the applicant, they need to access which risks and groups they’ll be a part of and eventually decide to accept the applicant. Taking the underwriting process, the company normally assigns a price which the insurer has the capacity to pay its financial responsibility to an applicant’s potential claim. Regardless of the general guidelines that all insurance companies, each company also can adopt their own rating system. The claim frequency is the factor that has the biggest influence on the company’s rating system. Claim frequency does not necessarily refer to how many times you made an insurance claim, though this may contribute an impact. On the contrary, this determines how often the occurrence of an insured event within a group in connection to the policies specified in the group. More insurance coverage will be charged to persons sharing characteristics with high claim groups. Comprehensive and collision coverage are amongst the most common coverage in addition to basic liability package. When your vehicle collides with another car or a tree, the physical damage is payable under collision coverage which is expensive coverage. On one hand, vehicle damage brought about by other causes such as theft, flood, fire, vandalism or severe weather is payable from comprehensive coverage. This coverage can also include windshield and glass damages. Collision coverage is more expensive than comprehensive but is optional as well. Towing and labor coverage, medical payment coverage and rental reimbursement coverage are also examples of optional coverage. A no-fault system or tort system must be implemented in each state, including Utah. Under tort system, there are three basic coverage which includes uninsured motorist coverage, property damage liability insurance and bodily injury liability insurance. On one hand, no-fault systems pays the injured party directly from injuries caused by an accident regardless of who is at fault. As a premier St George auto insurance company we award discounts for better risk. Included in these types of discounts are good student, good driver/renewal, multiple vehicles, low mileage, auto/home package and dividends, driver education courses, anti-theft devices and safety devices. Before deciding to purchase auto insurance in St George, it is crucial to get quotes from various providers and compare prices. It is a good idea to provide consistent information when securing price quotations. Basic information will basically be asked by agents such as the number of drivers in your household, driver’s license number, description of vehicle as well as the coverage and limits you require. There are a number of reliable and unbiased sources to provide you with the information you need to know. These sources include consumer groups, online resources, consumer publications, state insurance departments and public libraries. Generally, state insurance department has personnel to accommodate questions pertaining to auto insurance coverage and publish authentic comparisons to ensure the nicest shopping experience. That’s why having an auto insurance company that’s been in the business for over 10 years is comforting, because we’ve been helping your friends and neighbors for years already. An auto insurance policy is a legal contract where your rights and responsibilities as well the company concerned is stated. There is always a policy when you buy an auto insurance policy, thus it is very important to read and understand the content. Contact your insurance policy agent in case you want clarification or the state insurance department for further clarification on any doubts and confusions.